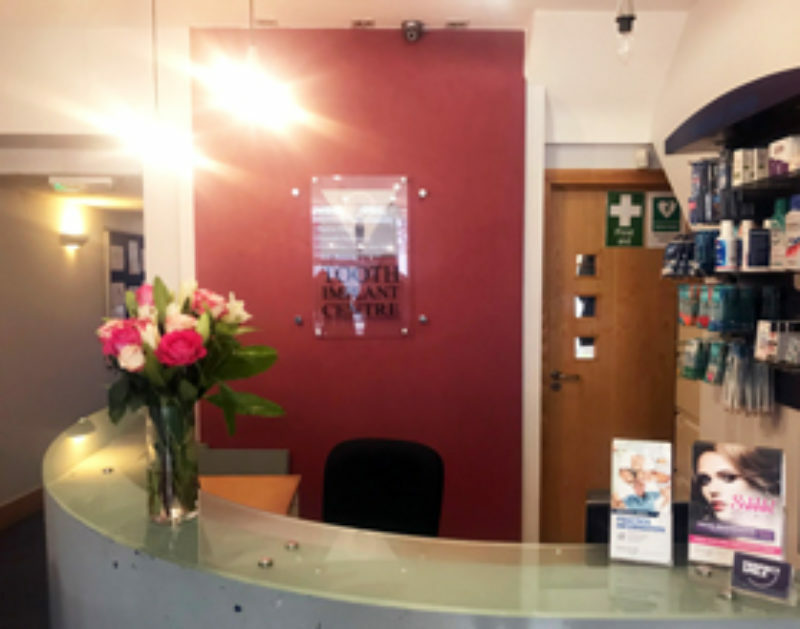 The Parsons Green Clinic was taken over in 2007 and offers fully private dentistry. We are fully digital – including our x-rays and OPG machine. We are wheelchair friendly and all of our dentists are great with nervous patients. We like to make our patients feel as relaxed as possible, to the point that some people actually fall asleep during long treatments! If you start snoring during our treatment we can even offer anti-snoring devices. Access – You can find us near Parsons Green on the District line, Putney Bridge on the District line, or the 22 and 424 bus go past the surgery. Perfect Smile Parsons Green is such a friendly practice, you immediately feel at ease which is so refreshing as going to the dentist can be taunting. The cosmetic dentistry and care is first class and I have received so many compliments on my teeth without people even knowing I had veneers. My treatment and the service overall was brilliant. My dentist Azom, I can’t rate highly enough. He is a marvellous and dedicated dentist and a wonderful and caring person. The practice is nice and tidy with modern equipment. The receptionists have great communication skills, assistants were caring and César did a great job explaining each step and talking me through it all which I appreciated a lot. Mary is amazing and always takes me through what she’s doing - never makes me feel anxious or scared despite my phobia of going to the dentist! She’s a wonderful clinician and despite having moved across town, I would never go anywhere else. Tim was so lovely and very informative. He showed me cases that were similar to mine and gave me alternative treatments which was very helpful. Everyone there was so friendly. I would definitely recommend.